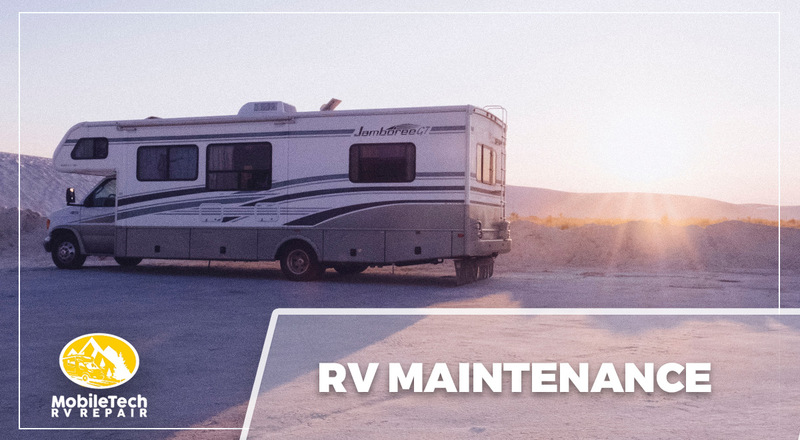 MobileTech RV Repair is North Houston’s go-to resource for RV maintenance. 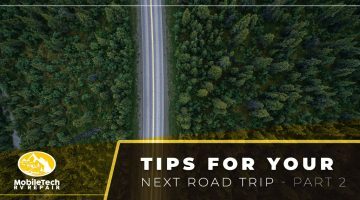 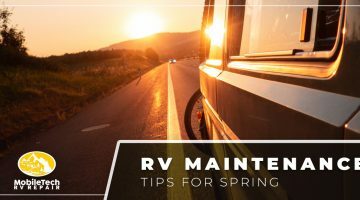 Whether you’re hitting the road for an extended vacation or a short day trip, it’s important to make sure that your RV is functioning at its best. 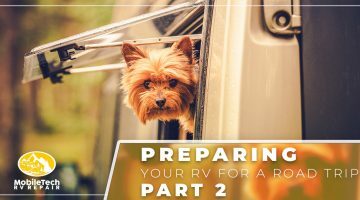 Our RV technicians can do anything from a simple tune-up to an entire roof replacement. 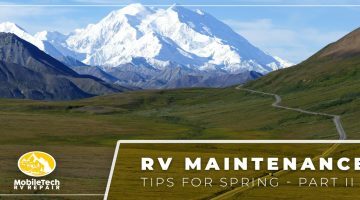 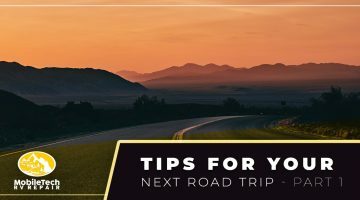 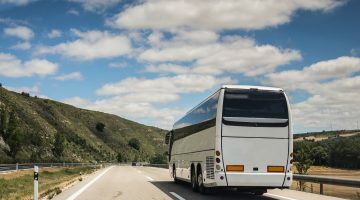 Our blog regularly features articles pertaining to RV maintenance and recommended services that can help you determine when you should bring your RV to an expert. 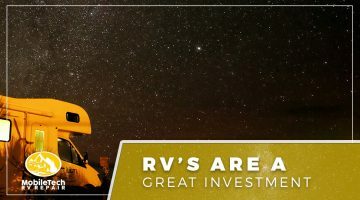 We’d love to help you optimize your RV before your next trip – get in touch with us by phone or through our website’s contact form to get started! 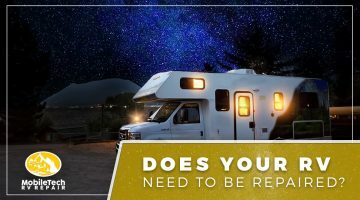 Does Your RV Need to Be Repaired? 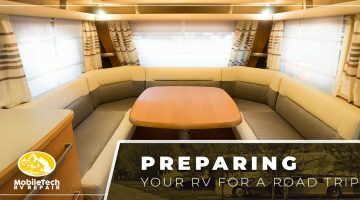 RVs Are a Great Investment!